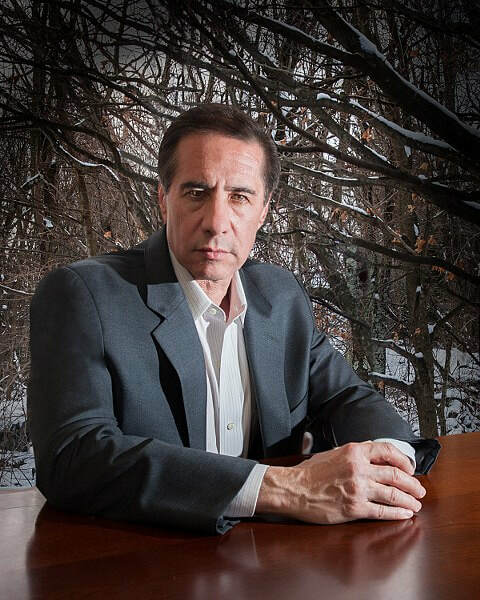 Yesterday, we featured Visions Through a Glass, Darkly--a psychological / horror novel from author David Aboulafia. Today--we have a humorous, autobiographical series from the author. 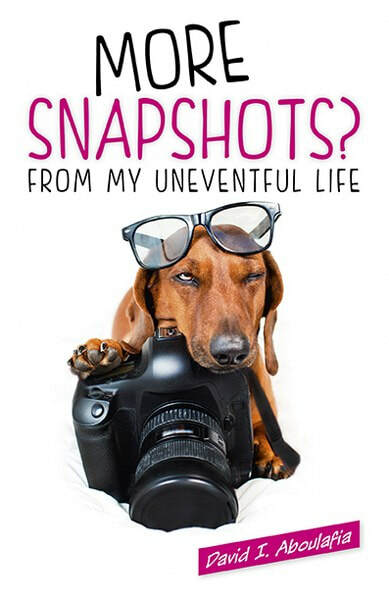 Check out Snapshots from My Uneventful Life (and its sequel), learn about the author & enter for a chance to win copies of the books in the book tour giveaway at the end of this post! In this hysterical, irreverent and sometimes thought-provoking collection of essays, the author takes us on a journey through everyday, real-life events that started out as “uneventful,” but wound up being anything but. 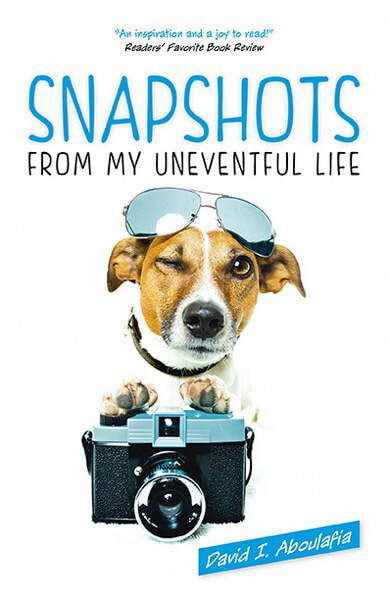 “Snapshots” is a book that everyone will identify with, and that will have you holding your stomach with laughter and scratching your head in wonder!